If you are a beauty blogger, or even if you just like to feature the odd beauty post now and then (like me) then you will probably know the struggle of balancing your posts between the Old Favourites that you know and love and trying out the newer products. Whilst the newer products will probably drive more traffic to your blog as people want to see swatches and reviews of new products, unfortunately this comes at a cost- literally. Keeping on top of new releases can be a real financial burden, especially if you are exclusively a beauty blogger. 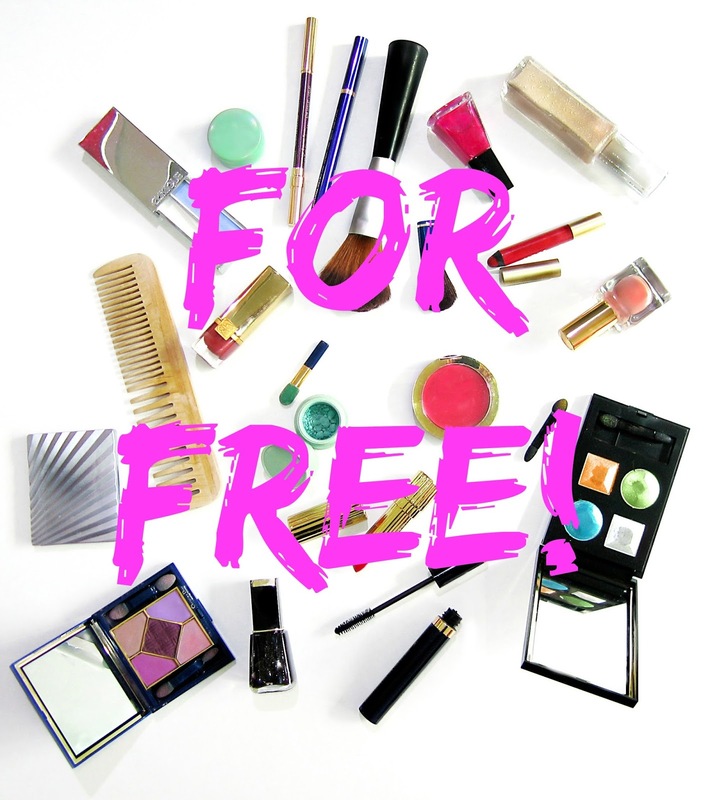 Through a friend of a friend of a friend I discovered a way to get free beauty products for ANYONE- no matter if you are a blogger or not. Obviously if you are a blogger you can choose to review the products that you have received on your blog! And there you have it- free products! How I hear you ask, well it is a little gem known as the Boots Review Panel (here). So I am afraid this is only open for UK based peeps (I think), however for us from the UK I couldn't recommend it more! As the name suggests this is a review panel, so by receiving the products for free you have an obligation to review the products on the Boots website within 28 days of receiving it. You are also not allowed to sell on any of the items as this breaks the T&Cs. As long as you have left the review you need to you are golden- and this then means you can talk about it in your blog if you so desire. I would also recommend inserting a disclaimer in to your post to keep things nice and ethical! A lot of the items I have received haven't featured on the blog, however I have left the necessary review on the Boots website. This is for a number of reasons- either they do not fit with the Liquid Grain "brand" (I'm looking at you Blood Pressure Monitor) or I've not had the time to take photos and edit them yet. The two biggest value items I have received has been the afore mentioned Blood Pressure Monitor which is worth £79.99 and is actually really useful because my whole family (including myself) have high blood pressure and this piece of kit is amazing. 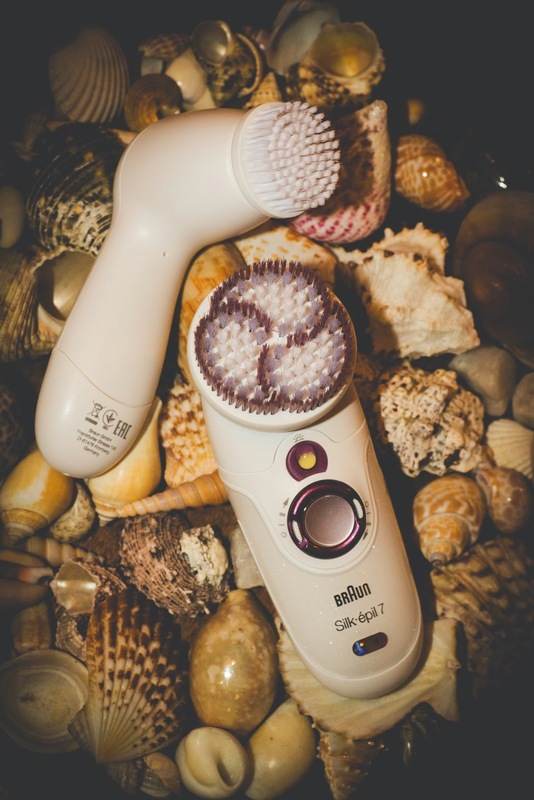 I have also received another high value item - the Braun Silk Epil Skinspa 909 - which is worth £99.99 and I wrote a post on it here. Do you have any tips for getting free products for your blog? Thank you, glad I could be of a help!